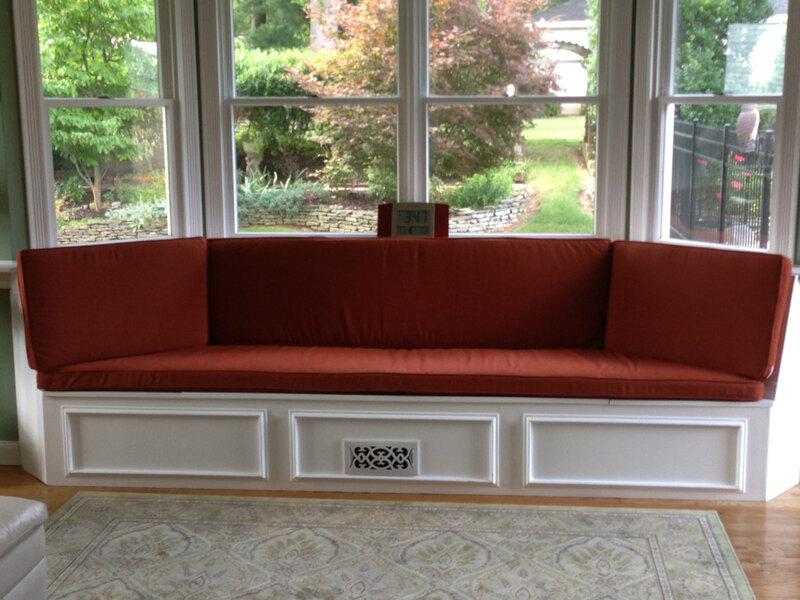 There are few other easy home improvement additions that can add value to a house more than a window seat. It looks classy. Everyone can imagine sitting there with a loved one, or lounging on a Sunday afternoon. Best of all it offers a number of advantages. 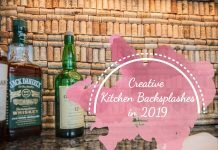 It provides additional seating, it offers a scenic view and it even offers hidden storage space which is an ideal storage solution for the kitchen. You’re going to do this, but what’s the point if you don’t have the perfect spot available? The decision is a no-brainer, really – assuming you have a least one larger bay style window. That’s really the only requirement, assuming you want the luxurious elegance of what a home window seat embodies. If you don’t have one, fret not, you’re looking at just over $2300 to have one installed. 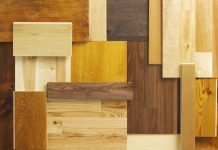 There are a couple of things you need to look for when determining a location for your window seat. First you want a spot that is a bit remote, not where there’s a lot of activity or traffic. It’s supposed to be a peaceful spot after all. Ideally, the view is wonderful. 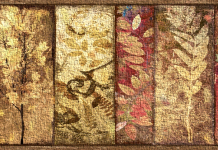 If the outside of your home is gray and depressing, like in an industrial area, the purpose of a window seat is entirely transformed. However if there’s lots of green visible and plenty of sun, you’ve got the perfect ingredients for a serene space. Lastly, avoid HVAC vents if possible (they’re usually installed by windows). Have you determined just the right spot? Now it’s necessary to figure out the equally important size and style of the seat you wish to introduce to the room. Consider it practically. First, measure the size of the window – that will tell exactly what kind of space you have to work with in relation to the rest of the room. 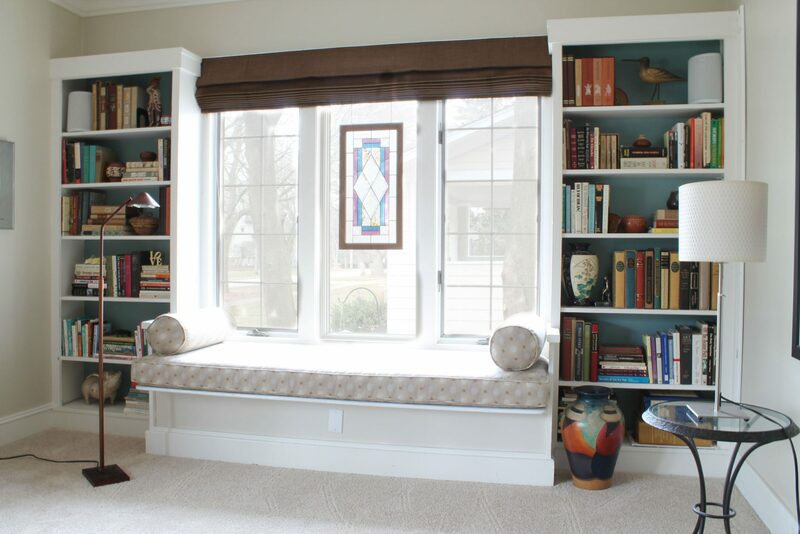 Could you accommodate bookcases on either side of the proposed area for the window seat, or is it entirely too tight? Weighing these facts will make the right seat size obvious as well as narrow your style choices. 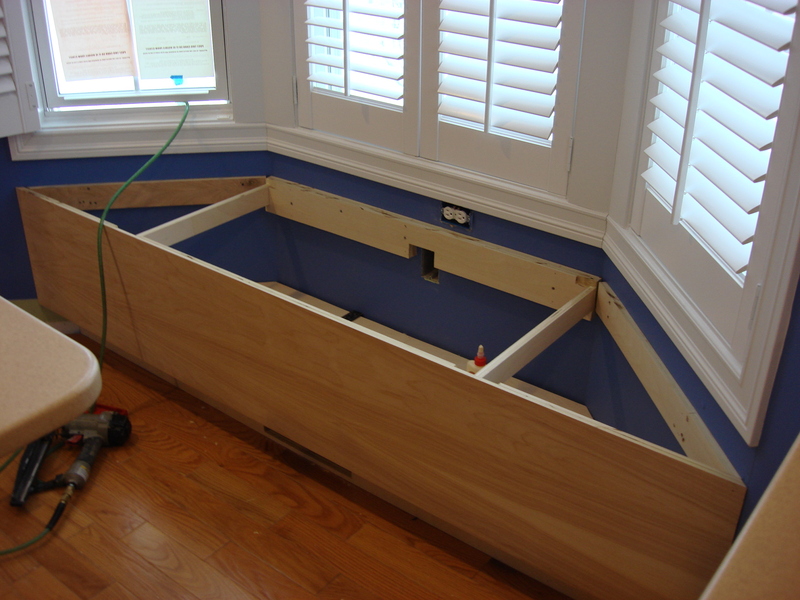 Frame the bench box to fit precisely into the designated area. Outline and cut out the sides from plywood and attach them. Measure and cut the top from the same plywood. Attach hinges to the top so that it may open and provide storage within. 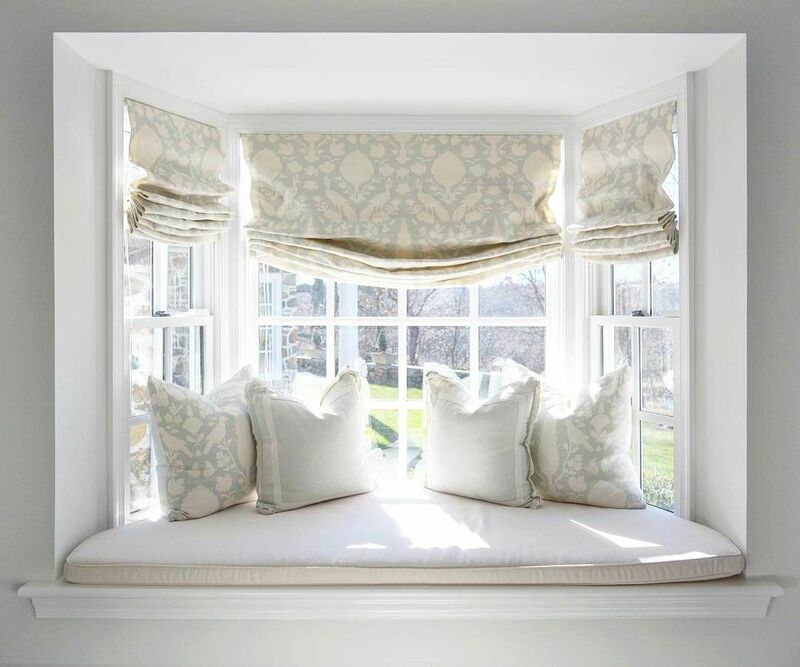 Add frills; pillows and cushions and matching curtains on the window (see our article about picking out the best curtains to match your windows here). …and that’s the gist of it all. Pretty simple really, though as a DIY project it is really quite ambitious. You can save money by using ready to assemble cabinets as the framework for the seat itself by simply installing them to the floor. That could run as a little as a hundred dollars, This would hopefully save room in your budget for the ultimate final touch – having the seat professionally upholstered. On the other hand, if cost is not a serious issue, you can have a custom creation that reflects your every whim. 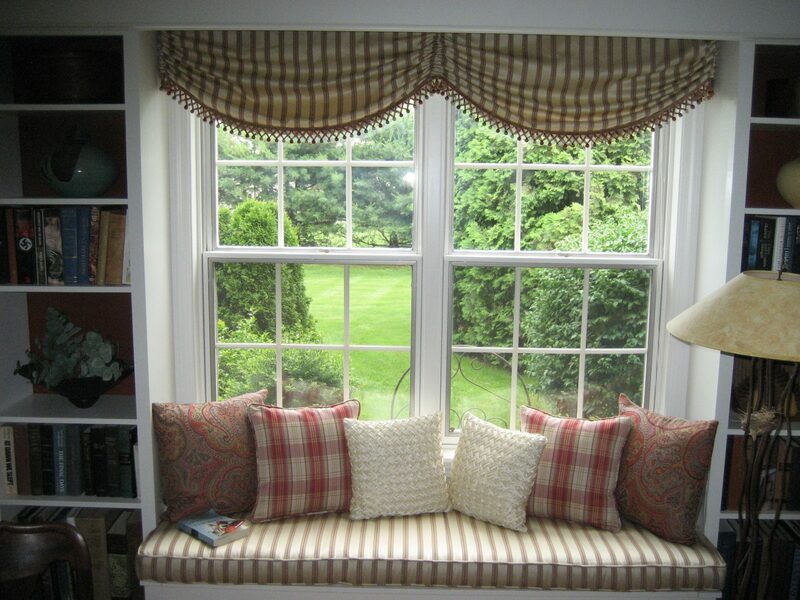 Either way, a lovely window seat will not only be a joy to admire and have, it will increase the home’s property value as well! While you’re considering installing a window seat, consider re-painting your window frames to make them black as well to make it look even more stylish. Previous articleShower Debate: Curtain or Glass Shower Door?